Follow our social media for discount codes and sales! 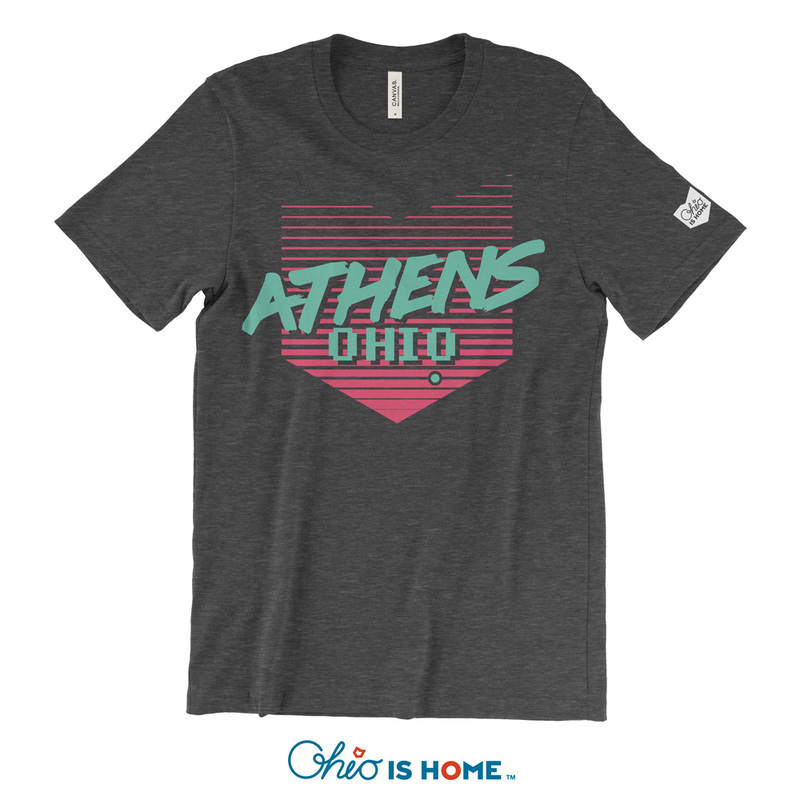 Everyone loves the 80s and Athens, Ohio, so you will love our Retro Athens Ohio T-shirt! 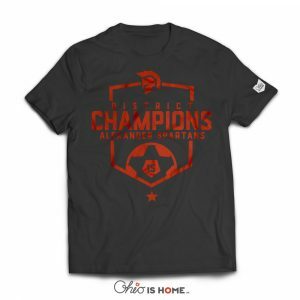 Earn up to 26 Points. Measurement Notes: Chest is measured 1″ below armhole. Body length from highest point of shoulder. Shoulder width from seam to seam. Care Instructions: Machine wash cold inside out with like colors. Only non-chlorine bleach when needed. Tumble dry low. Medium/hot iron. Do not iron decoration. Homegrown and locally raised in Athens, Ohio. Our Home. Copyright 2018 © TMartindesign, LLC dba Ohio is Home.